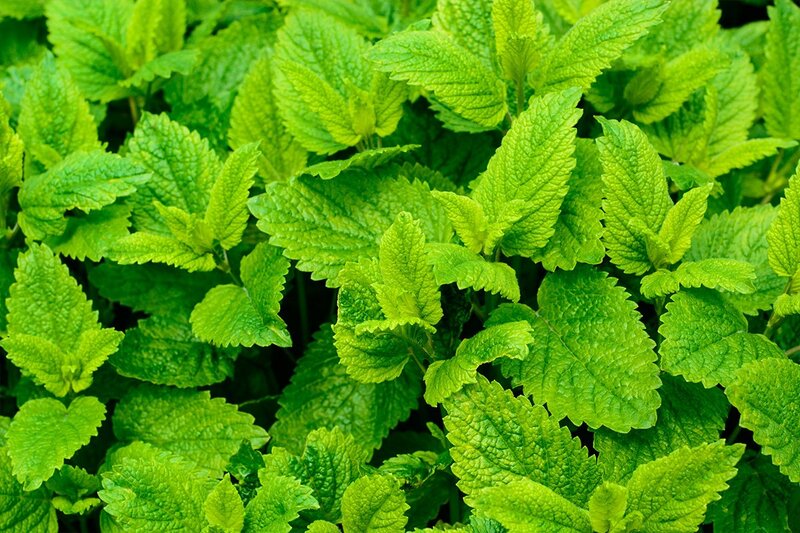 For years, lemon balm has been cultivated mainly in the south-eastern areas of the Lubelskie voivodship. Thanks to which the raw material offered by Polish Herbs is of the highest quality. This can be confirmed by numerous audits conducted by our experts. Our recipients are mainly tea, pharmaceutical and cosmetics industries.